Several Microsoft office user prefer Outlook to do lots of work related their company and many departments. Although every user wants to save his/her data and don’t want to take any type of risk with the data. 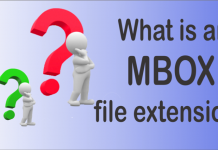 But sometime user faces many type of error messages while accessing their data files. 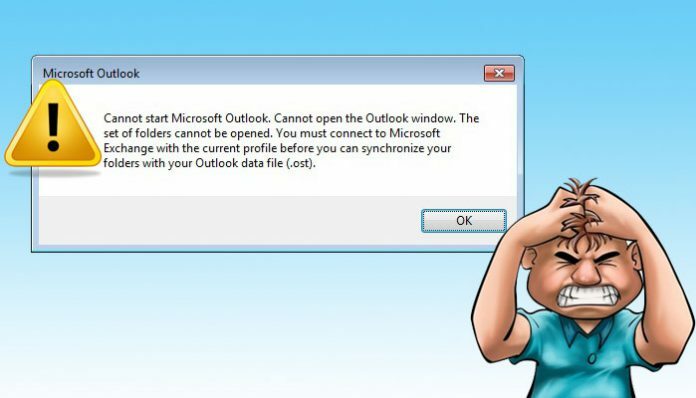 We have one of the most common error ‘Cannot open your default email folders, the file Outlook.ost is not an offline folder file’. Now we will discuss about this error and related solution in below section. I hope you can use several method to solve this problem but if you are not satisfied with your effort then I will share my experience with this error message which will help you to know how to resolve it . ‘Cannot open your default email folders, the file Outlook.ost is not and offline folder file.’ this is one of the major problem so we need to fix it ASAP. 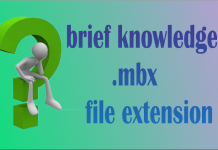 If you cannot attach or access exchange mailbox. If you delete your email account. Your email account have not based on POP3,IMAP,HTTP or web base exchange server mail. And other problem like disk corrupted, Outlook terminated, network issue etc. 4. Dialog box appear in this section go to show profile. 5. 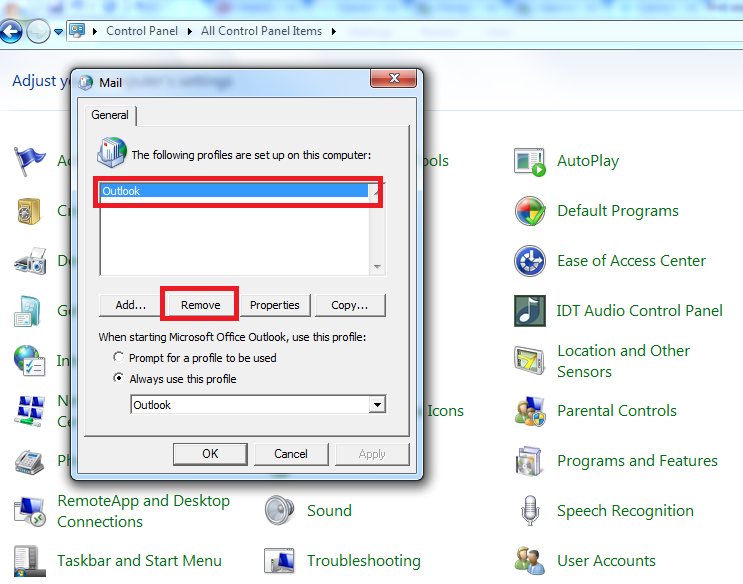 In single tab of genral you have list of Outlook profiles. Select required one. 6. Select and remove it. I hope it works for you but if still you are facing the same error then you need a conversion tool for retrieving your .OST file data to PST or any other formats. 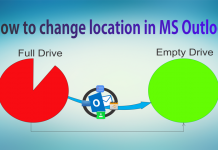 Conclusion: In this article, I showed you how to fix ‘Cannot open your default email folders,the file Outlook.ost is not and offline folder file.’ And retrieve your .OST file data. Hope you can do it if else you have any other related query then comment in given section. 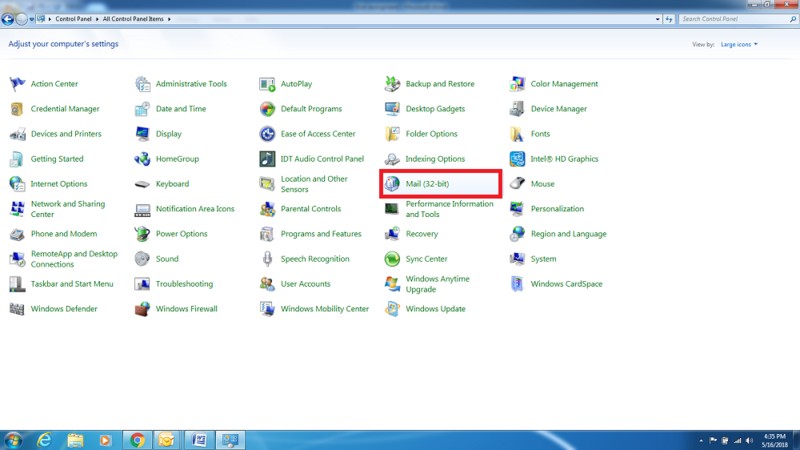 Previous articleWhat is MS Outlook?